Creative Capital is now accepting Letters of Inquiry for grants in Film/Video and Visual Arts. The Inquiry Form will be available online until March 1. Please visit creative-capital.org/apply to read the grant guidelines and access the Inquiry Form. Creative Capital provides integrated financial and advisory support to artists pursuing innovative and adventurous projects. We support artists whose work is provocative, timely and relevant; who are deeply engaged with their forms, yet also boldly original; who create work that carries the potential to reshape the cultural landscape. Visit creative-capital.org/infosessions for details and to RSVP. 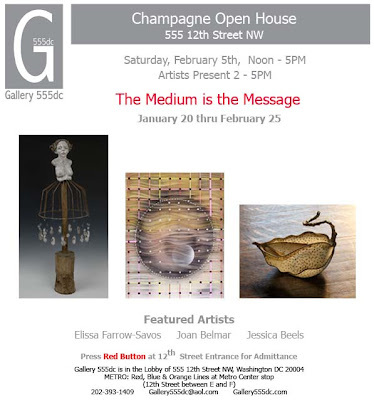 Go see an art show this weekend!